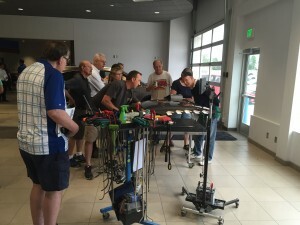 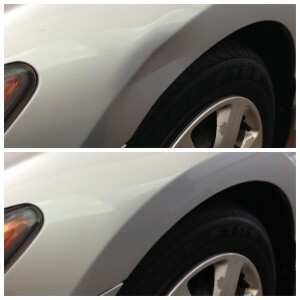 Are you thinking of a few door dings you’d like to have removed? 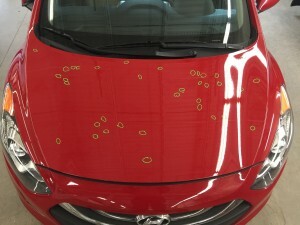 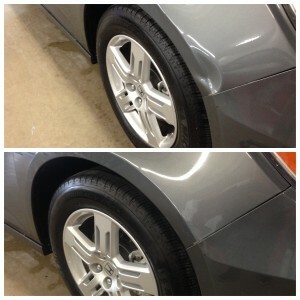 Has your vehicle suffered from hail damage that needs to be repaired? 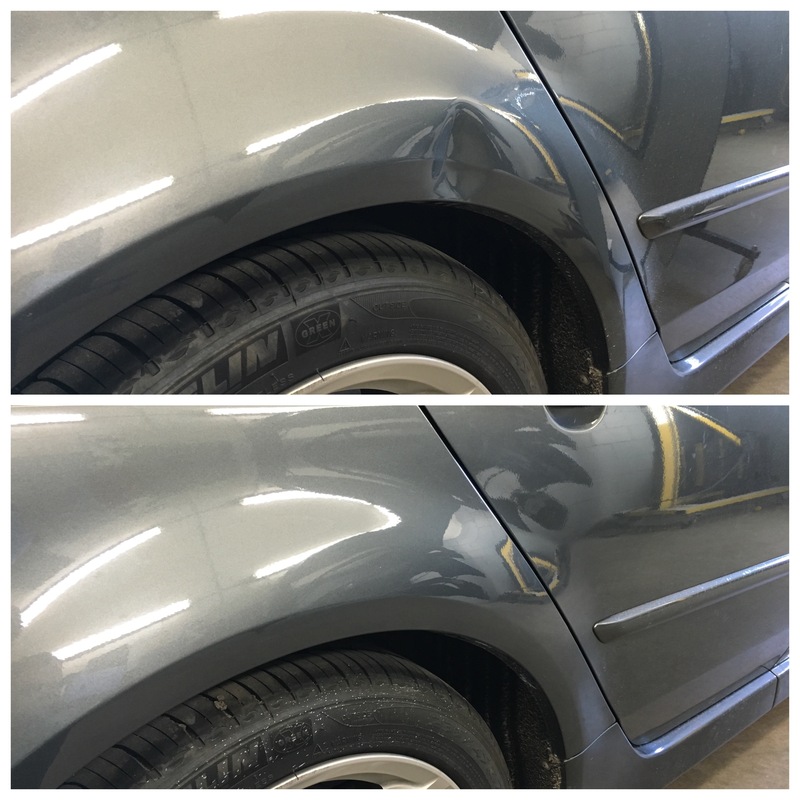 Paintless dent repair is a method of removing dents from vehicles using specialized tools and careful attention to detail. 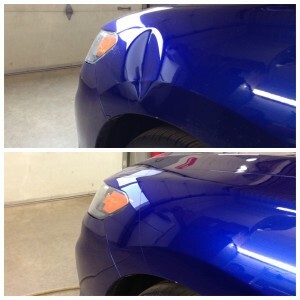 Dents from an inch across to large cave-ins can be removed in a few hours. 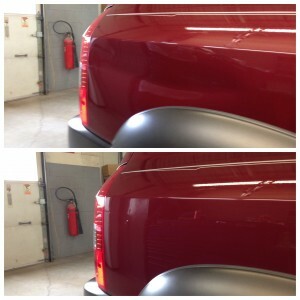 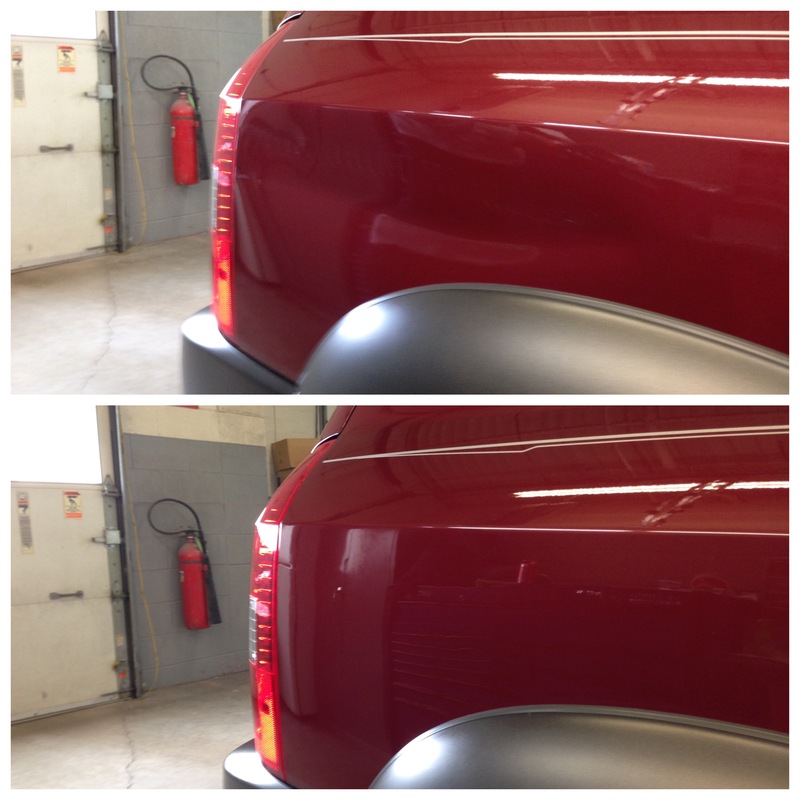 Keep your vehicle’s factory paint finish and restore a like-new appearance. 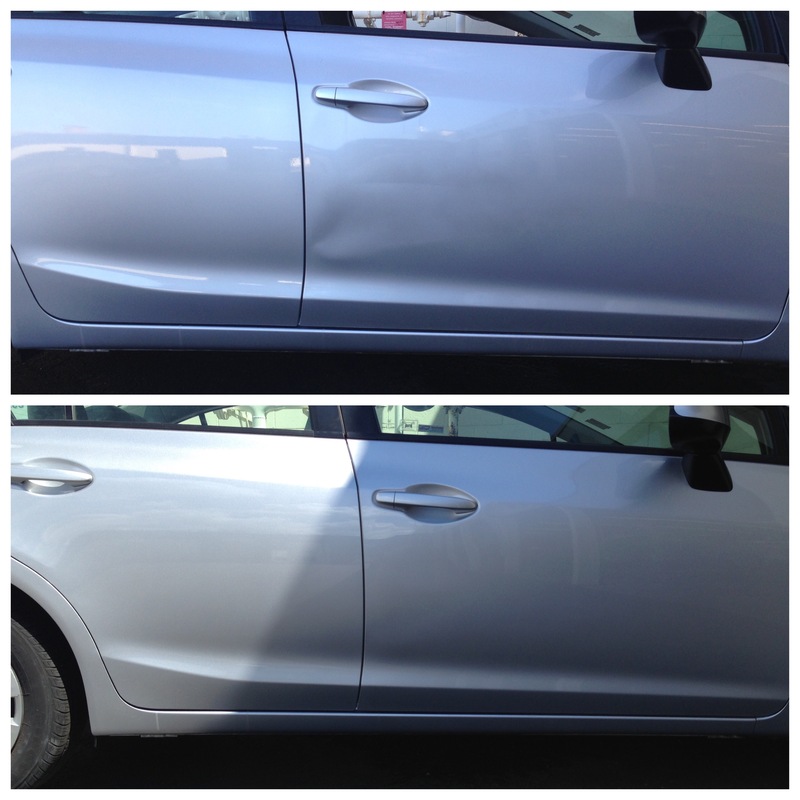 For newer vehicles especially, removing dents can increase the value of your vehicle as well as keeping it looking like new. 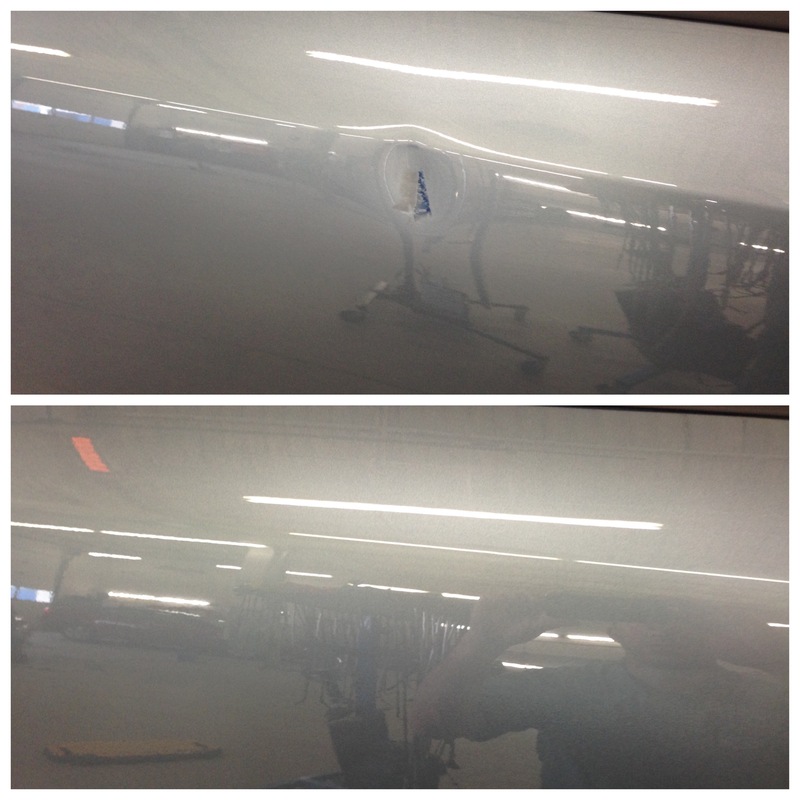 In addition, paintless dent repair does not go on your insurance record unless you want to file a claim – meaning you can keep your premiums low. 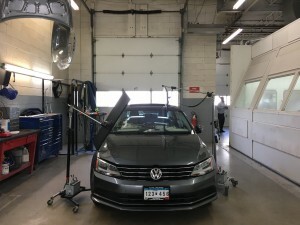 You will have the benefit of a permanent, full-time paintless dent repair professional working on your vehicle within a professional body shop setting. 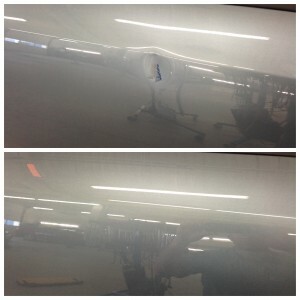 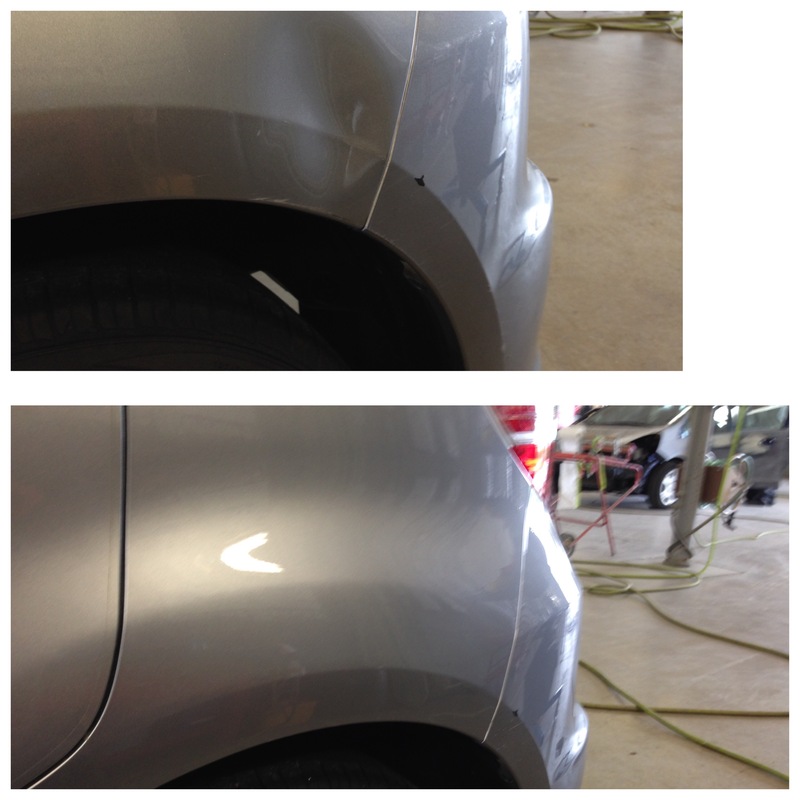 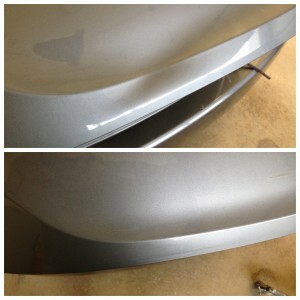 If paintless dent repair is not right for you, we will be able to provide more information on other solutions. We remove hail damage, bumper dents and door dings from thousands of vehicles each year and would be honored to help you as well! Contact us using the form below or give us a call to get started on an estimate.